We’d love your help. 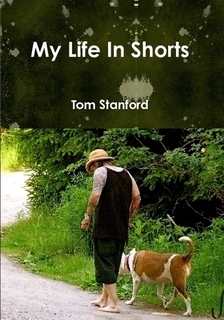 Let us know what’s wrong with this preview of My Life In Shorts by Tom Stanford. To ask other readers questions about My Life In Shorts, please sign up. Tom finally really did write his book... the first one, anyway. He says he's going to write another! See more at lulu.com/spotlight/tomstanford.